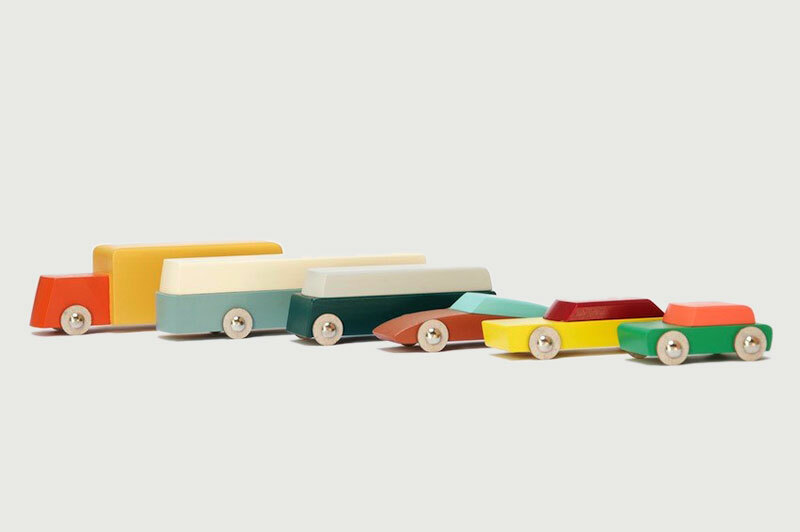 Floris Hovers and Ikonic Toys joined forces to launch a collection of 6 wooden toy cars in 2017. The new collection has the unique signature of Floris Hovers, who is well known as an international furniture and toy designer. Floris Hovers (1976) graduated at the Design Academy Eindhoven, and runs his studio and workshop from Raamsdonksveer in the south of Holland. 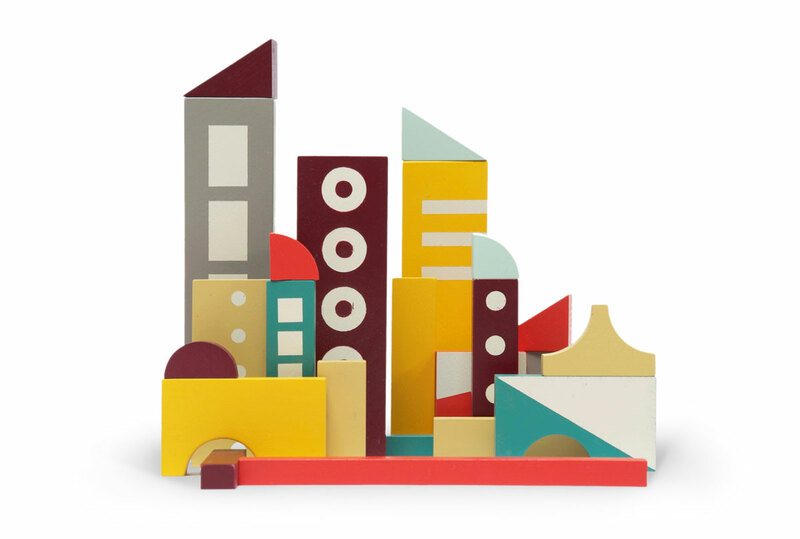 His designs go back to the absolute essential, and his great understanding of colours, composition and shape are really playful and distinctive. 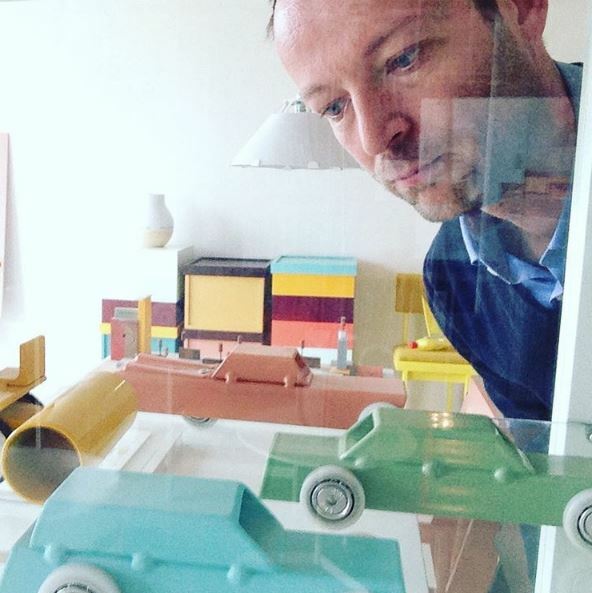 Floris gained international fame with his iconic Archetoys, these steel miniature vehicles are produced by the well known Italian designlabel Magis, and can be found in the contemporary art collection of the Stedelijk Museum Amsterdam. In 2016, Floris did publish a highly recommended book about his work so far ('Hovers' Manual Of Things') each with a handcrafted cover by the artist himself (€ 49,50, available via Floris Hovers). The new line for Ikonic Toys will be available mid 2017. 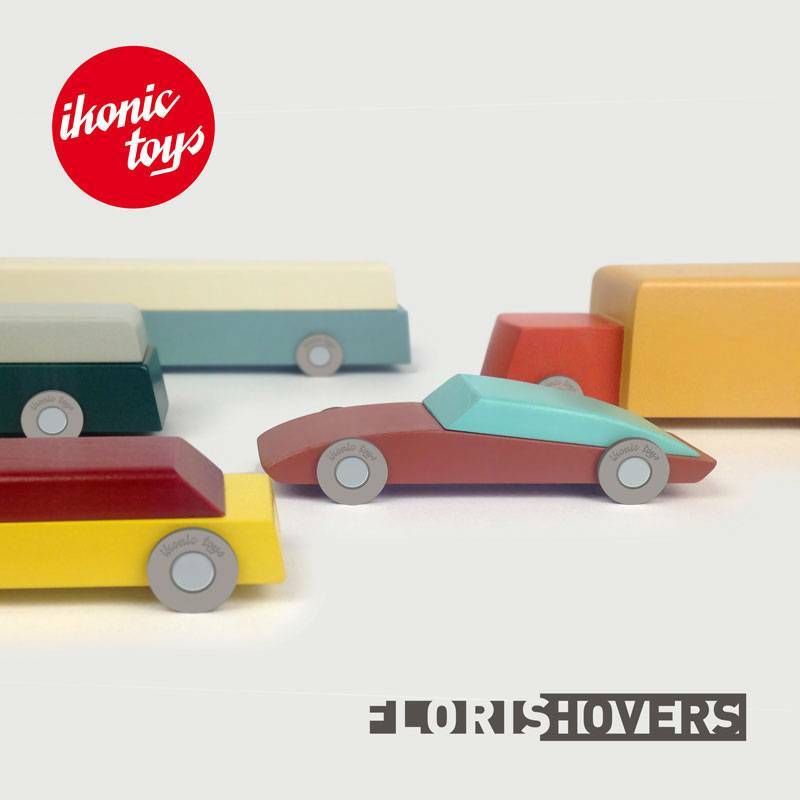 Follow Floris and Ikonic Toys on social media for the latest news, for example here or here. 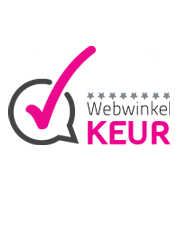 Check out this interview by ArchiExpo with Floris Hovers.